Qualified for the advanced City & Guild Diploma with Julie Harris. Legendary trainer in the grooming industry. We support local dog charities. 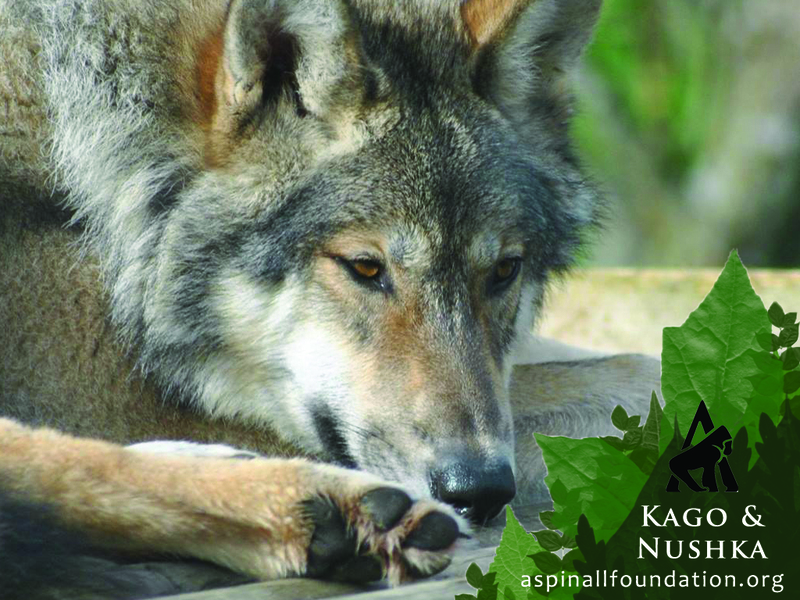 We raise money for the Siberian Grey Wolf and work closely with The Aspinall Foundation. 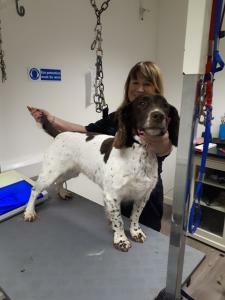 We have a team of experienced dog washers and groomers all waiting to pamper your pet. 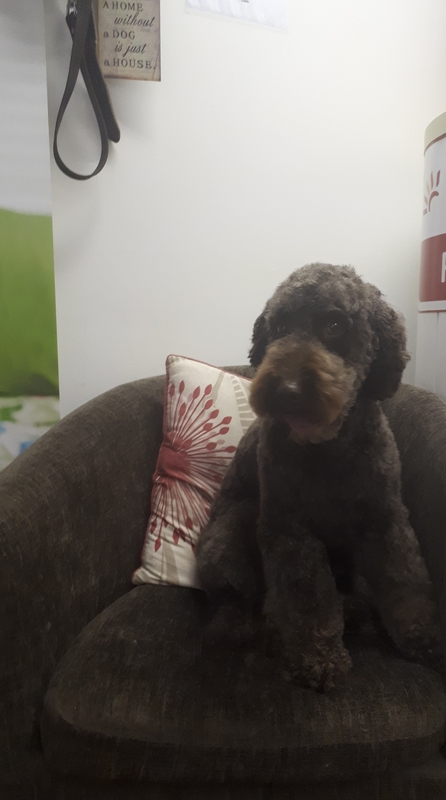 Our large salon is bright and airy allowing your pets lots of comfort and relaxation. Thanks again to Debbie and Kirsty for keeping Dolly clean and tidy every month. It's always so welcoming and Dolly loves coming for her monthly pampering! My Persian cat Delilah needs regular attention and Debs is so wonderful with her and they have a mutual love! Debs is kind and very attentive and diligent. I wouldn’t go anywhere else for grooming. My Cavalier King Charles Oakley also goes for regular grooming and always comes away looking gorgeous and both animals are relaxed and happy. Couldn’t recommend this groomer more! Thank you Emma. We will love Bob and look after him. Tesia has been coming to Deborah for over 5 years now. There is nowhere else I would take her. She pampers her as if she were her own. Many thanks Deborah for a fantastic job. Thank you Sandy. We love her. Thank you Dave. We love Willow. Thank you to Debbie and Kirsty for taking such good care . Above and beyond the call of duty for both of you... as always. My sister travels all the way from Lancashire so that Mary dog can come to be groomed by Debs. My Border Terrier, Purdey, really enjoys her visits to Debs. She always does an excellent job and Purdey always looks years younger than her age. Thankyou so much for the tidy up on our german shepherd Max. Will continue to use you in the future as you made Max feel so at ease. A wonderful environment and loving team to pamper your beloved pet. Our boy returns happy, very handsome and smart plus he smells delicious. Many thanks Debbie and Kirsty for looking after Roly so well, he loves you both. 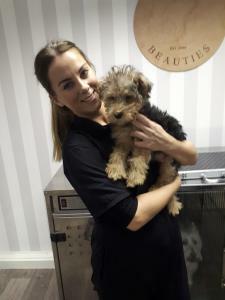 Our two ‘free spirited’ Welsh Terriers visited for a groom whilst staying with their Grandma on holiday in the area! Not only did they look great, they didn’t bite anyone (hard!) and we got some great advice on how to look after their coats. Debs even Went out of her way to recommend a groomer local to us. 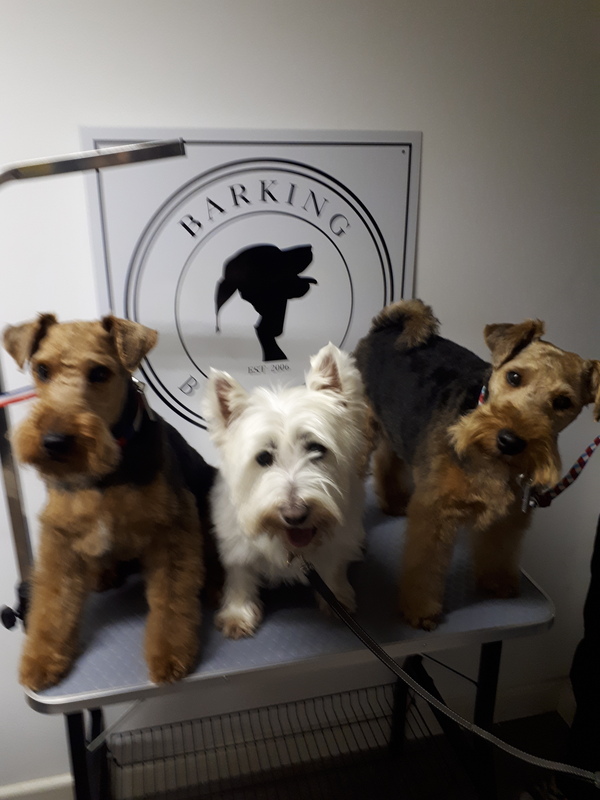 Despite this recommendation however, we were so impressed with how the dogs looked and how they were looked after by the team at Barking Beauties, that we are travelling back from our home in Gloucestershire next month just to have them groomed again! Thanks so much. I would thoroughly recommend Debbie as a dog groomer. She always takes great care with my dog - I've just got a new puppy and I cannot wait to take her down to meet Debbie very soon!!! Thank you Tanya we are very flattered you're all coming back from Gloucestershire to see us. Harvey and Lucky love going to Barking Beauties. They always come back looking and smelling great. Thank you everyone for your lovely comments they have really touched me actually. Normally it is the cats and dogs that touch my soul. So thank you all. 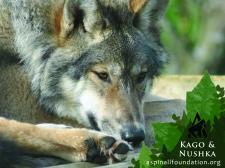 Without you coming to us with your furry friends life would be a little empty. 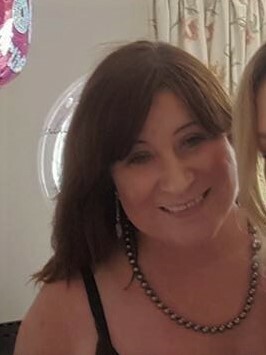 Hi Debs and Kirsty Monty sends his love as do I looking forward to seeing you again soon for another wonderful pampering session! 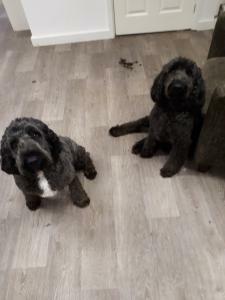 Having moved very recently to Bridge from Whitstable, I was very keen to find my 2 Cavaliers a new doggy groomer to settle in to fast! A friend living in this area straight away recommended Barking Beauties in Barham. The eldest is 12 years old, and has always suffered separation anxiety. He lives on his nerves, making him seem much younger than his years! But i needn't have worried. They were both wagging their tails within minutes of entering the salon, and even better, when i returned 2 hours later, they not only looked beautiful, they were even more relaxed than when i left them! I have already booked them in for 8 weeks time. 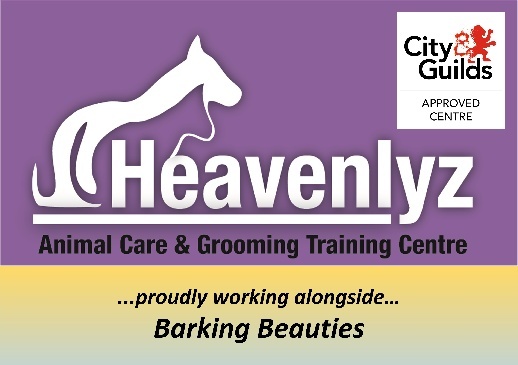 Thankyou Deborah and Kirsty for the warm welcome and kindness shown to us all today at Barking Beauties. Our Scottish Terrier, Douglas, enjoys his regular grooming visits to Barking Beauties. 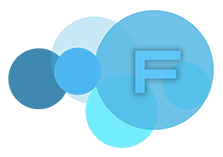 Caring, professional service at all times. Thanks to Debbie and her team! Our English Springer Sharpe is not the easiest of old boys, but Debbie has loved him and made him feel very safe and welcome for his visits. We are very pleased with the service that he, and we, receive and I would highly recommend Barking Beauties to everyone. Well done Debs and Kirsty, and sorry that Sharpe is a bit grumpy - like his dad! Gracie loves her regular trip to Barking Beauties each month and always comes home happy and looking great! I'm always grateful to Deborah and her team for looking after Gracie and doing such a good job of keeping her looking so well groomed and cute! My Lhasa Apso Dudley has been visiting Debbie and the team for over 5 years and he always looks beautiful after one his spa days! Not only does he look great though but he always seems so at incredibly happy and at ease in the salon. Thank you so MUCH team Barking Beauties! 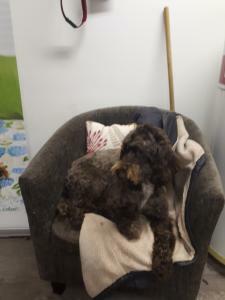 Monty has been coming to Barker no Beauties for nearly 5 years. He is a very anxious dog but he is so well looked after and pampered by all. We love it when he comes back looking like a baby lamb! Thank you for looking after our fluffy pup! 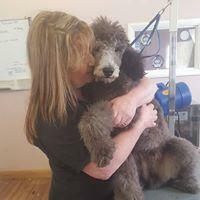 Many thanks to Debs, Kirsty and the whole team for all their hard work with Rory our Standard Poodle. He became very anxious after being attacked by another dog last year, but everyone has been very patient and caring and he's made excellent progress. He now loves his trips to the Groomers, and clearly gets lots of love in return, always coming back happy and looking great. Highly recommended.